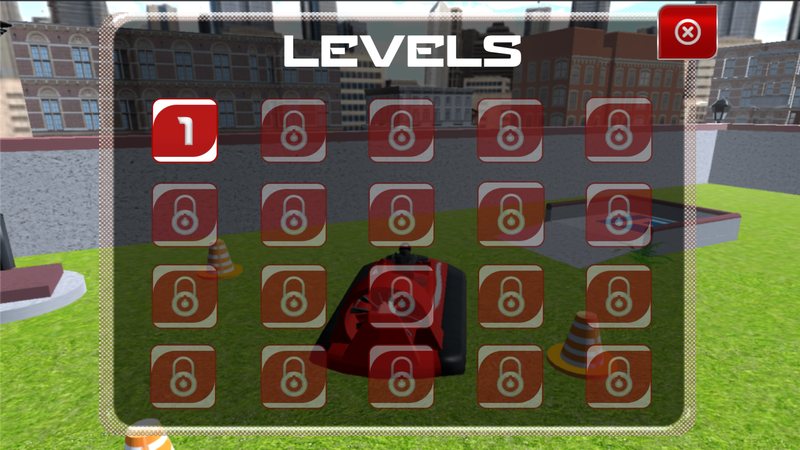 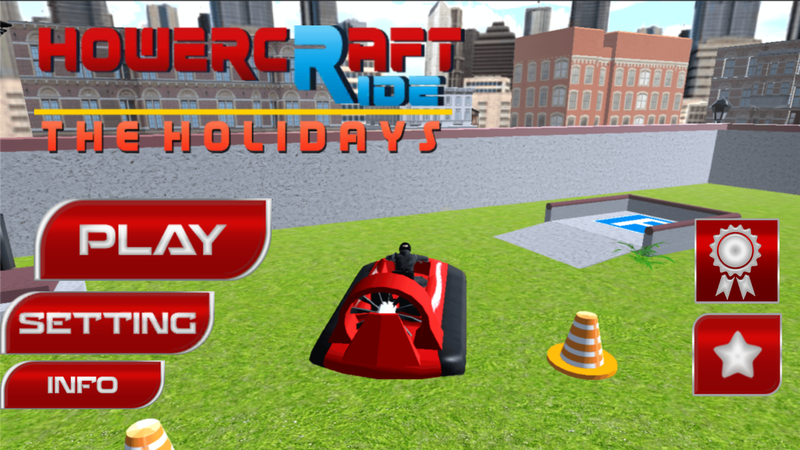 Hovercraft Ride is a totally 3D unity game with admob banner and interstitial which you can make money in this game all assets is free to use but if you don’t like you can change with your assets, and is easy to reskin you have documentation with all contents to resikn this game. 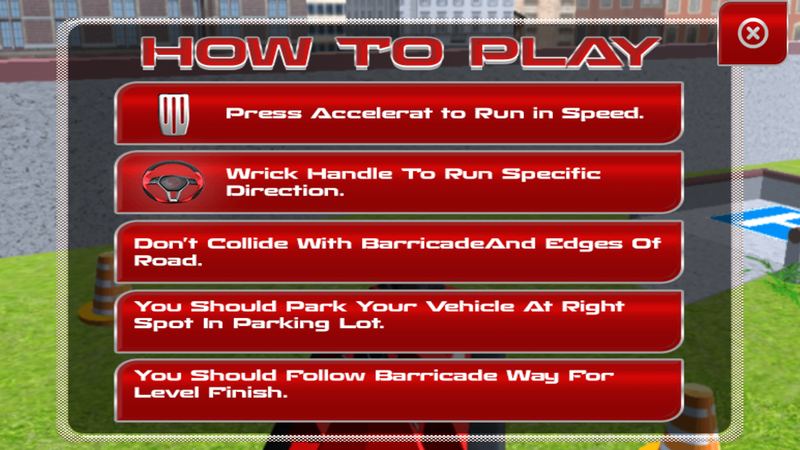 Easy to reskin, we provide detailed instructions on how to reskin each of our games. 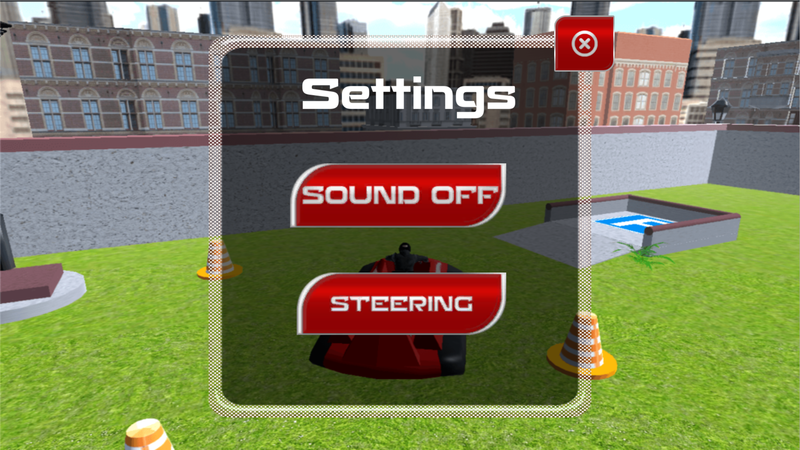 All games are made with Unity – the leading engine for game development.